Wow! Paper Darts scores Roxane Gay as a competition judge. 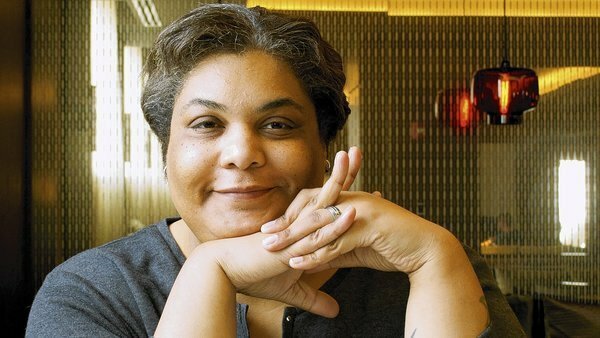 I'm not entirely sure how they swung this, but the good folks behind the Twin Cities literary journal Paper Darts have scored a major coup, enlisting Roxane Gay to judge their spring competition. The six-year-old journal publishes short (very short) fiction, and the competition has a word limit of 1,200 words. There's an entry fee of $5. The deadline is April 15. Roxane Gay is the judge. Need I say more?? The guidelines for submitting are online here. You can submit as many stories as you like (each submission requires a fee). Gay is the author of "An Untamed State," "Bad Feminist," and two new books coming out this year.